CARFAX One-Owner. Clean CARFAX. Don't miss your chance to save BIG $$$ at Max Auto Sales! 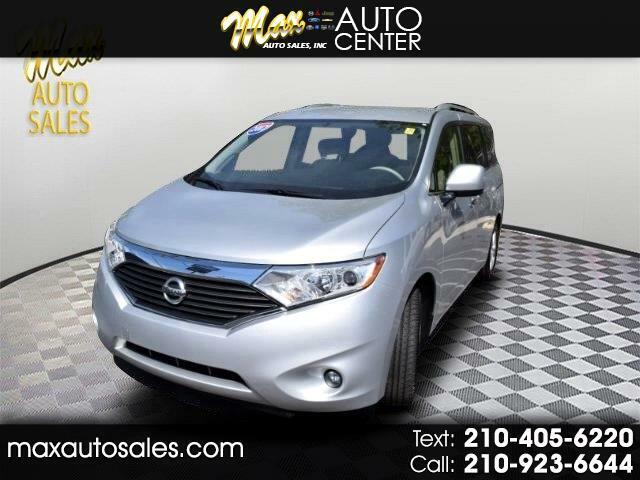 Visit us at 6731 IH 35 South San Antonio TX 78224, or call us at 210-923-6644 to schedule an appointment to come test drive this vehicle.